A member of the American Academy of Arts and Letters, Edmund White is widely known for his essays and novels on gay and artistic life, as well as for his biographies of prominent writers. In 1993, he published Genet: A Biography, for which he won the National Book Critics Circle Award. 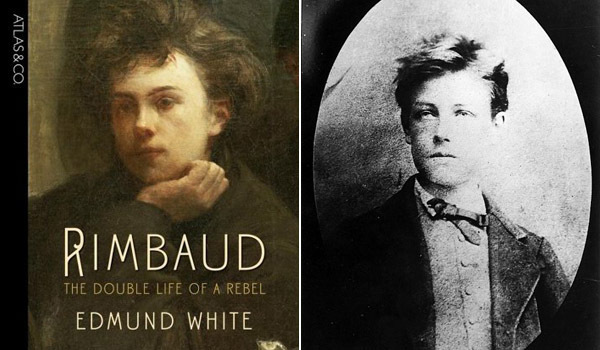 White’s brief Atlas biography Rimbaud: The Double Life of a Rebel will be published October 9. For over twenty-five years, New York–based choreographer Tere O’Connor has been actively agitating for a nonnarrative, philosophical, and exploratory approach to dance and dance-making. O’Connor is also known as a mentor in the community and a frequent curator of dance at venues such as the Kitchen and Dance Theater Workshop in Chelsea. Here he discusses his reprise of Rammed Earth (2007), which runs September 24–28 at the Baryshnikov Arts Center in New York. 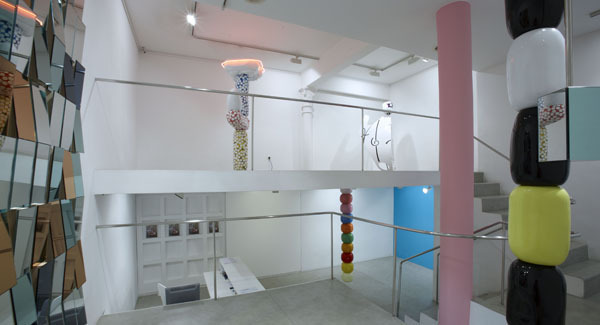 For the past decade, the London-based artist Gary Webb has developed a sculptural language conversant with the medium’s modern history and playfully experimental with its intrinsic characteristics: form, mass, color, and the relationship between constituent parts. His new exhibition, “Euro Bobber,” opens at Pilar Parra & Romero in Madrid on September 18 and runs through October 25. 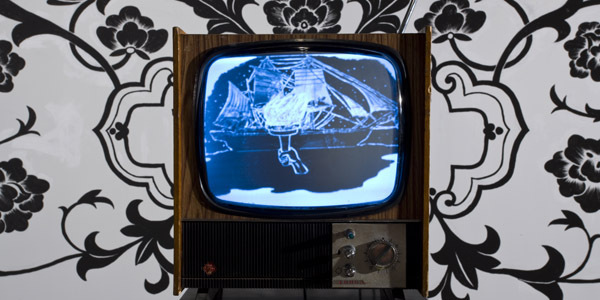 Artist Sara VanDerBeek, who, with her brother, Johannes VanDerBeek, and Anya Kielar, owns Guild & Greyshkul gallery, is the daughter of experimental filmmaker and animator Stan VanDerBeek, who died in 1984. 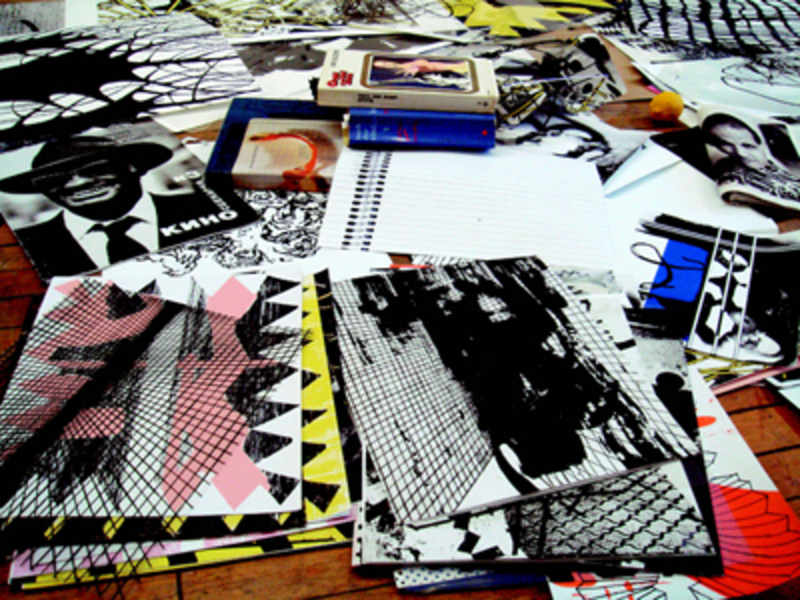 Guild & Greyshkul presents an exhibition of Stan VanDerBeek’s work from September 13 to October 18. 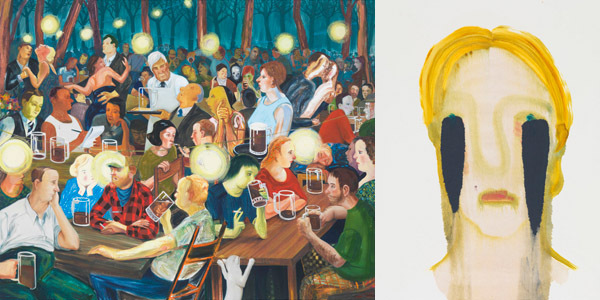 During the past fifteen years, New York–based artist Nicole Eisenman has created a self-aware and psychologically probing body of work that includes installations, animations, drawings, and, with increasing focus, paintings. “Coping,” an exhibition of new paintings and monoprints, opens today at Galerie Barbara Weiss in Berlin and will remain on view until October 18. British artist Roger Hiorns is known for deploying salt, industrial-strength disinfectants, and, most consistently, copper sulfate crystals in his sculptures. A solo exhibition of new work opens next week at Corvi-Mora in London. It is timed to coincide with Seizure, a new, large-scale installation commissioned by Artangel and presented at 151–189 Harper Road, London, September 3–November 2. After studying printmaking at the China Academy of Fine Arts, Hangzhou-based artist Sun Xun started his own animation studio, Pi, in 2006. 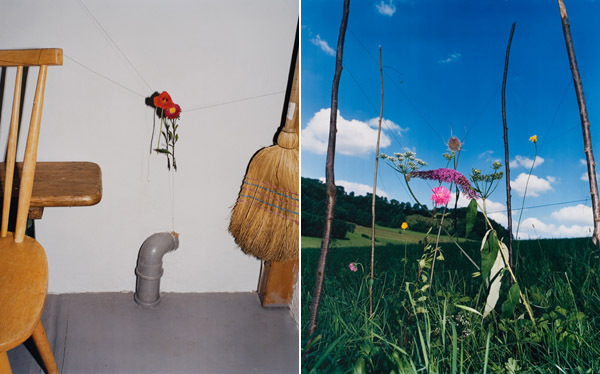 His work has been screened at numerous festivals, including the 2007 Torino Film Festival, and has been shown in exhibitions at the Astrup Fearnley Museum of Modern Art and at ShanghART, among other venues. For his first show at an American museum, he inhabited the Vault Gallery at the Hammer Museum in Los Angeles for over a week to develop the site-specific installation New China. For over a decade, Lawrence English—a Brisbane, Australia–based musician, record-label owner, installation artist, and festival organizer—has served as a nodal point in the international network of experimental musicians and sound artists. 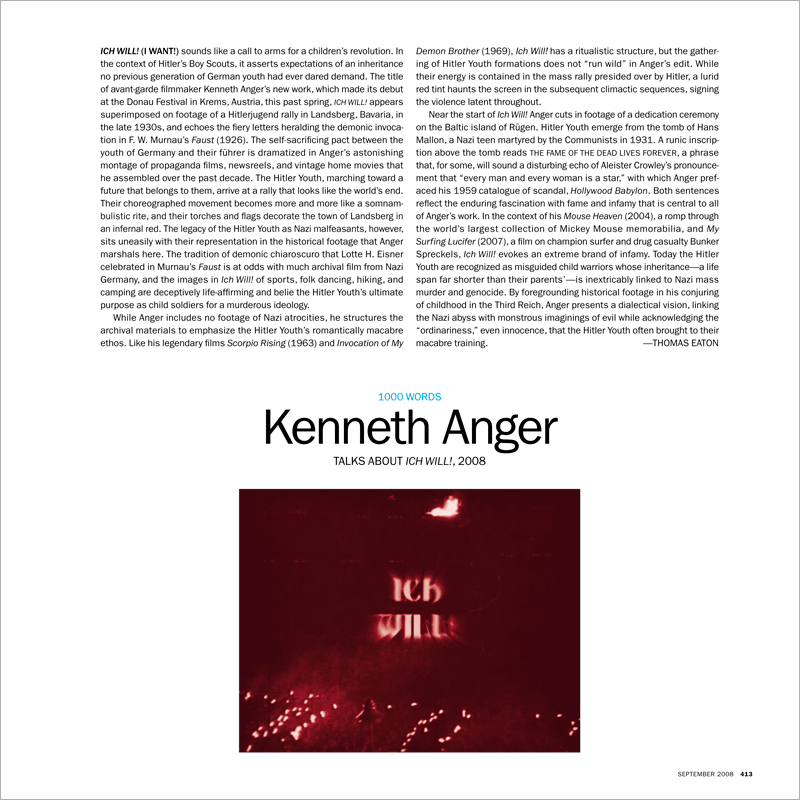 His label, Room 40, has released more than fifty records by musicians from four continents, and he is increasingly busy as a record producer. Kiri No Oto, a new album of solo material that blends field and studio recordings, is available from Touch Music.